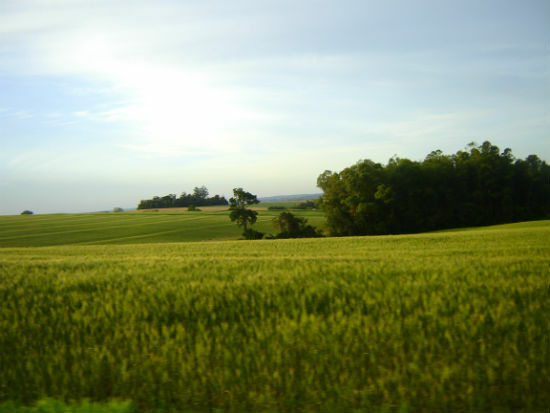 The 2012 Brazilian environmental legislation requires that each rural property must protect a minimum percentage of native vegetation as a “Legal Reserve” (LR), corresponding to 20% of the property’s total area. However, most properties have not protected the amount required by law, consequently creating a deficit of LR. Through an economic instrument - called the Environmental Reserve Quota (Portuguese acronym, CRA) - landowners with LR deficits will be able to meet their legal obligations, through a market for exceeding LR, thus promoting the protection of conserved forest areas on other properties. The general outlines of CRA policy are practically defined at the federal level, but it is up to Brazilian states to operate the instrument through state laws. In this context, CSF-Brazil analyzed different CRA implementation scenarios in the state of Bahia, northeastern Brazil. The balance of existing LR in the state was analyzed, and then the total cost of compliance and the cost-effectiveness of protecting priority areas for conservation were estimated under three different scenarios. These scenarios are: 1) pure command and control (i.e., without an CRA instrument); 2) launch of a CRA market allowing transactions within the state and biome where the LR deficit occurred; and 3) launch of a CRA market as above, but restricting them to priority areas. Actually, priority areas for conservation and sustainable use of biodiversity are classified because of their high degree of biological importance. Our analyses showed that the one allowing the compensation of degraded areas via CRA, exclusively restricting the market to priority areas for conservation, is the one with greater environmental benefits. In addition to the analyses’ results, our eight recommendations intend to support the government in developing its state law to ensure that environmental conservation objectives will be considered in the CRA regulation. Please, click here to download our study.